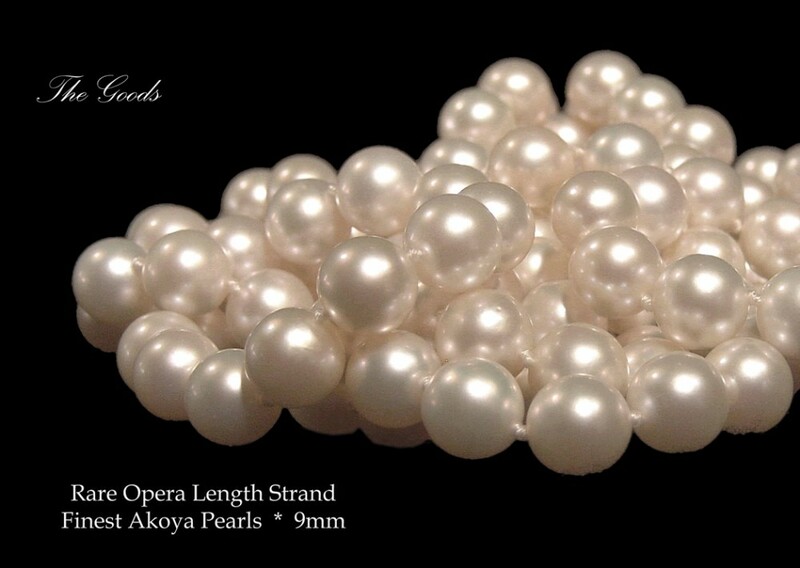 A Fabulous Opera Length Strand of finest quality light cream Akoya (Japanese) Cultured Pearls. The strand has 164, individually knotted pearls from 8.5 to 9.0 mm. Wrap them! Swing them! 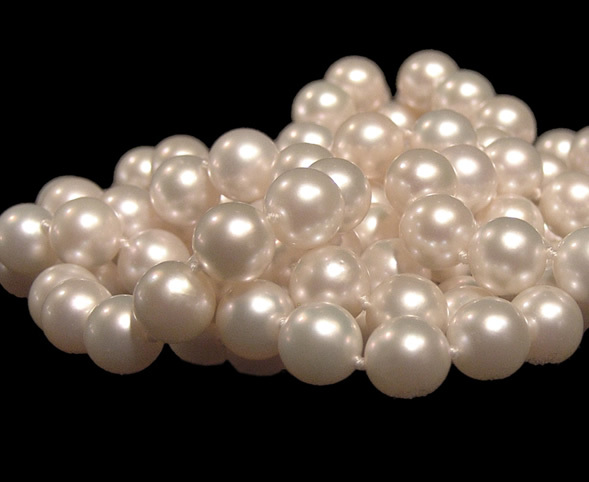 Run them through your fingers! Absolutely DEVINE!